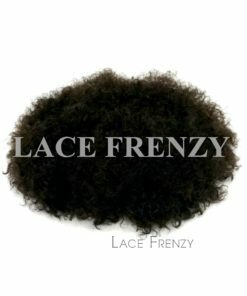 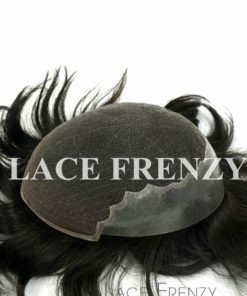 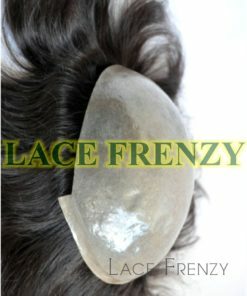 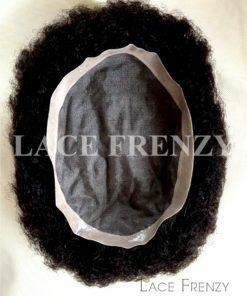 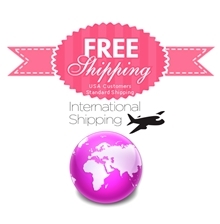 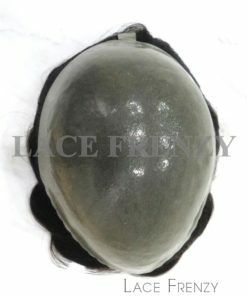 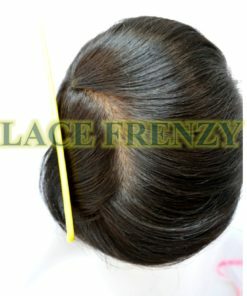 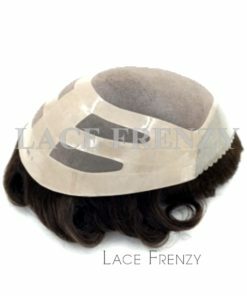 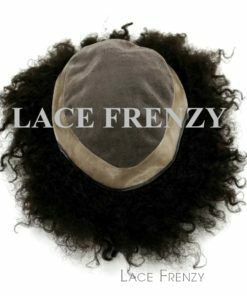 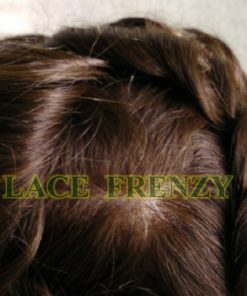 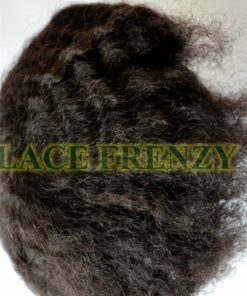 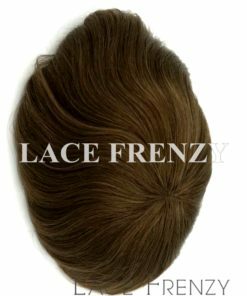 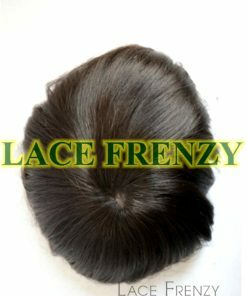 Lace Frenzy Wigs and Hair Extensions collection of Men Toupees comes in a variety of base sizes. 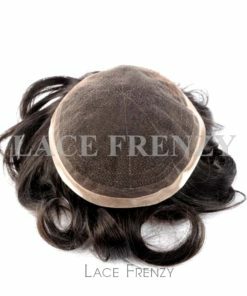 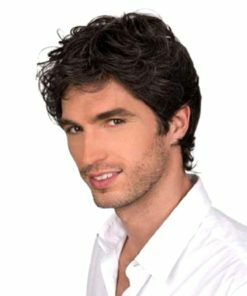 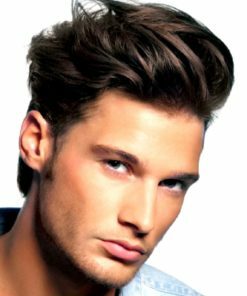 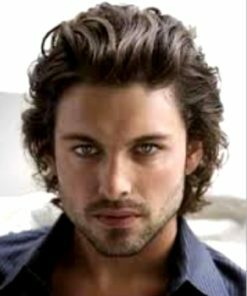 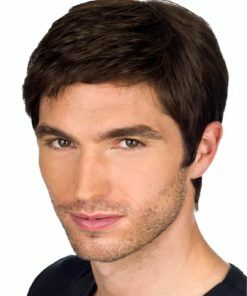 Made of 100% human hair (Indian remy/virgin human hair, European virgin human hair) We carry thin skin men toupees, full french lace men toupees, v-loop men toupees. 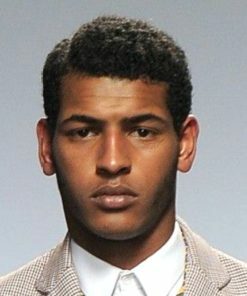 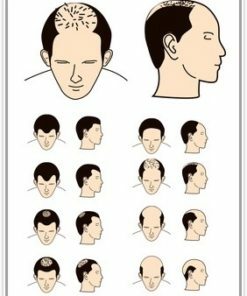 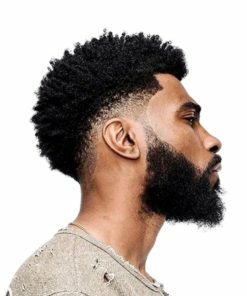 All men toupees are freestyle parting with undetectable hairlines.